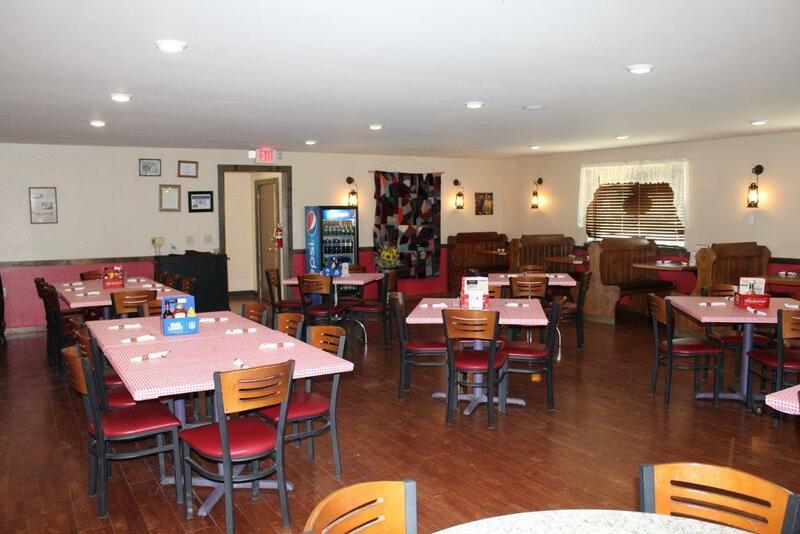 Great opportunity to own this well established, locally owned turnkey restaurant. 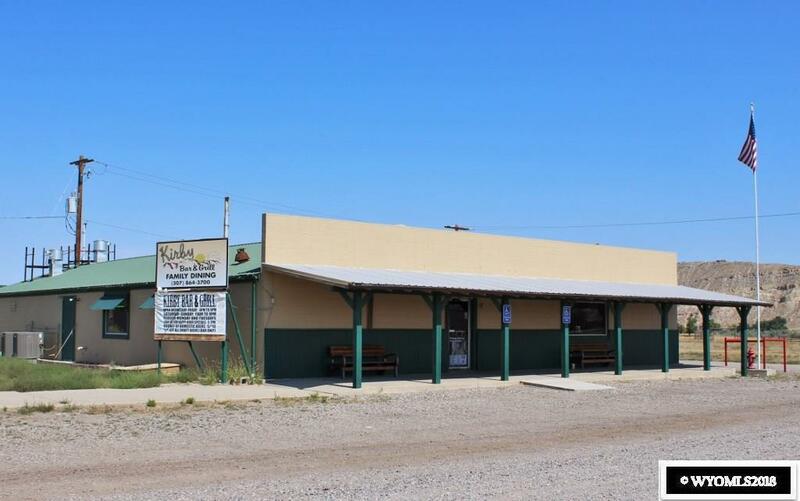 Ideally located between the town of Thermopolis and Worland with an established clientele. Building has been beautifully updated to code. 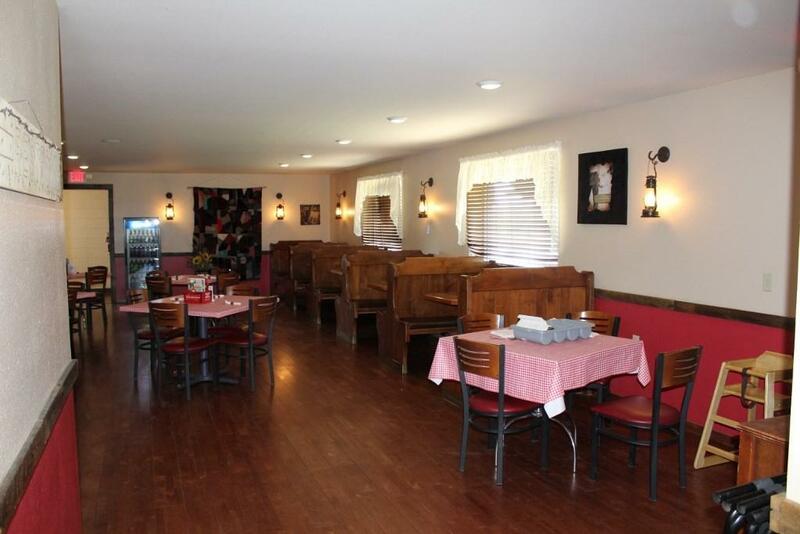 There is new hardwood floors, 2 central air units, security cameras, antique bar, and much more. 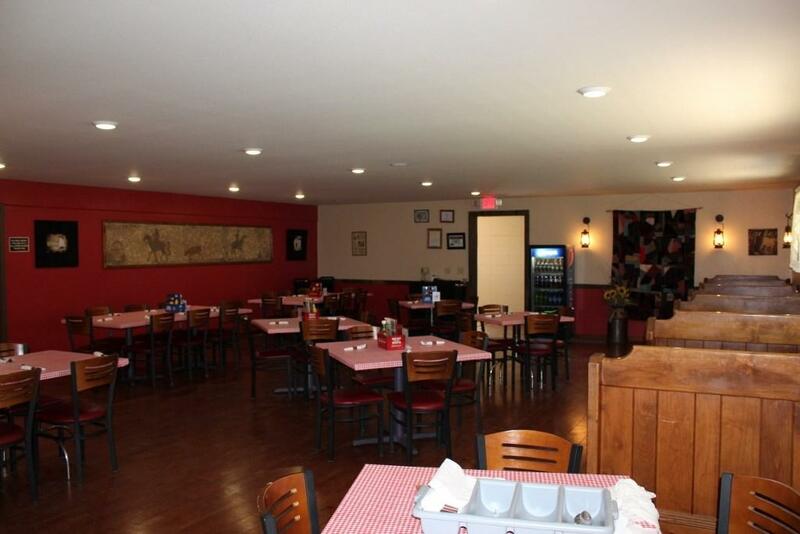 Has all the equipment for a fully functioning restaurant and bar. Equipment list is available.